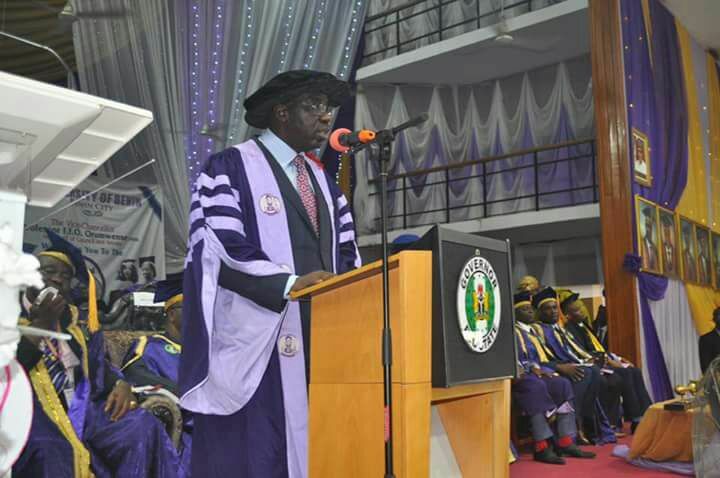 Edo State Governor, Mr Godwin Obaseki has commiserated with the Vice Chancellor, the management staff and students of the University of Benin (Uniben) on the death of four lecturers in the Thursday road accident in Abudu, Orhiommwon local government Area. The governor, who in his condolence statement signed by his Chief Press Secretary, Mr John Mayaki, described the number of loss of lives in the incident as `”unfortunate and mind boggling”. Regrettably, he said, “This, indeed, is an unfortunate incident in which several lives including four members of the academia have been lost in one fell swoop. “I, on behalf of the good people of Edo state, commiserates with the Vice Chancellor and management of the institution and family members of the deceased lecturers for this great lamentation. “Our heart-felt pain also go out to family members who lost their loved ones in the sad incident.